Is one of your appliances acting up? Maybe your washing machine isn’t spinning right, or your refrigerator keeps warming up and letting food spoil. In any case, you may be pretty worried about the cost of having to replace such a vital appliance. 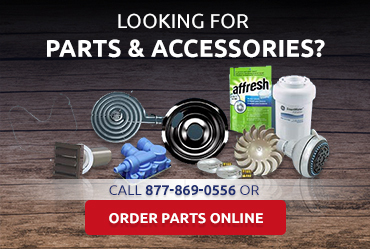 We always follow manufacturer recommendations for appliance repairs and use factory certified parts whenever possible. We keep our service speedy and our prices fair. We are also an authorized service provider for Amana, Jenn-Air, Maytag, Whirlpool, and Scotsman. 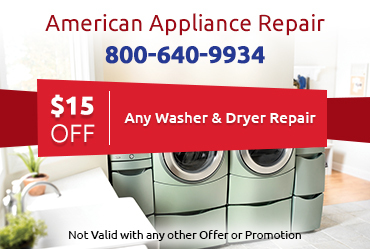 We know our customers are looking for a quality appliance repair in Indian Wells CA at an affordable rate, and that is what we do. 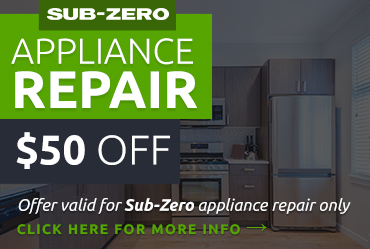 No matter what kind of major appliance you have, we have the experienced technicians you need to get the job done right. We work hard so that each customer is completely satisfied with the quality of the work and the professionalism of our technicians. Remember, no problem is too big or too small for us to tackle. Simply call us at 800-640-9934 or contact us online and we’ll send a qualified technician to help you ASAP. 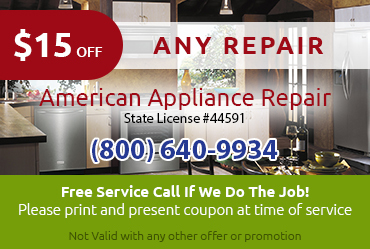 In many cases, we are even able to provide same-day appliance repair in Indian Wells CA.